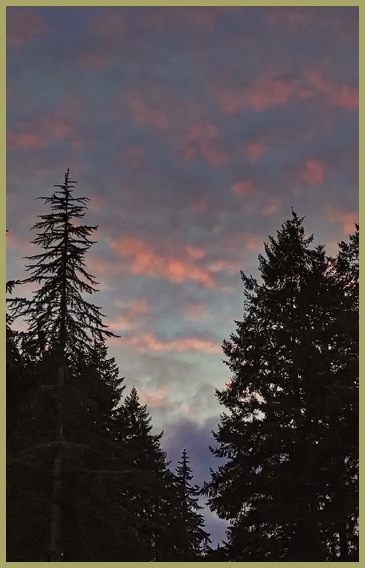 Denny Jump (Bellevue, WA, United States) on 19 February 2019 in Landscape & Rural. A cold evening following a series of storms in that struck the Pacific Northwest! Nice presentation choice here - it works ! A very nice evening capture. Excellent sky. LOVE IT!!!! You should print it and hang it in a gallery somewhere. Nice shot. I've been reading about those storms. Hopefully heading up that way in a few weeks. Beautiful sky. Hope the storms have passed by now. A beautiful sky and nice framing with the trees.